Handle Property Maintenance like the Professional You Are. You know what you’re looking for. You’re seeking comfort, sleek features, and the time to enjoy the fresh Georgia air while on your 10-15 acres of land with horses and cattle. 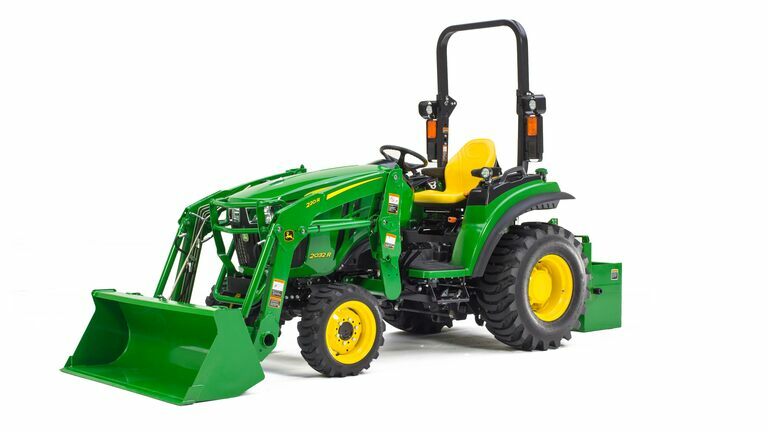 The John Deere 2 Family Compact Utility Tractor has everything you need to enjoy the fruits of your labor… without even leaving the driver’s seat. 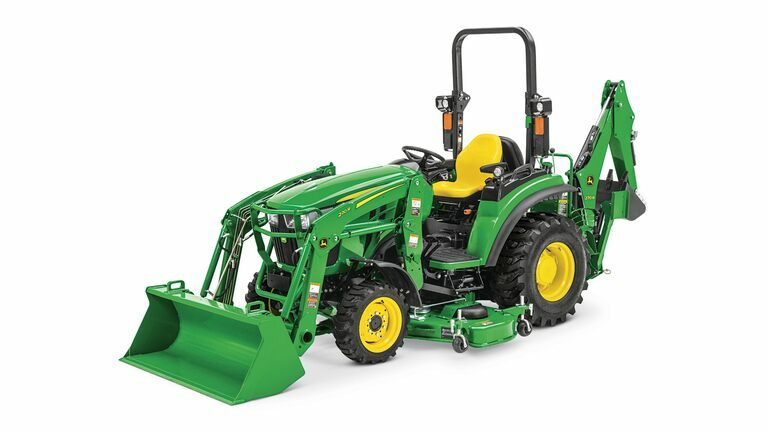 The exclusive drive-over mower deck connects to the tractor in seconds, so you can keep going. Check the oil dipstick without having to get under the hood. A fuel-tank redesigned for easy ground-level filling. Standard cruise control. An electronic air filter restriction indicator. A 1200-hour hydraulic service interval. All features you can expect to see on the 2R Series. No matter the day of the week, we’re here to help you with our attachments and your questions. 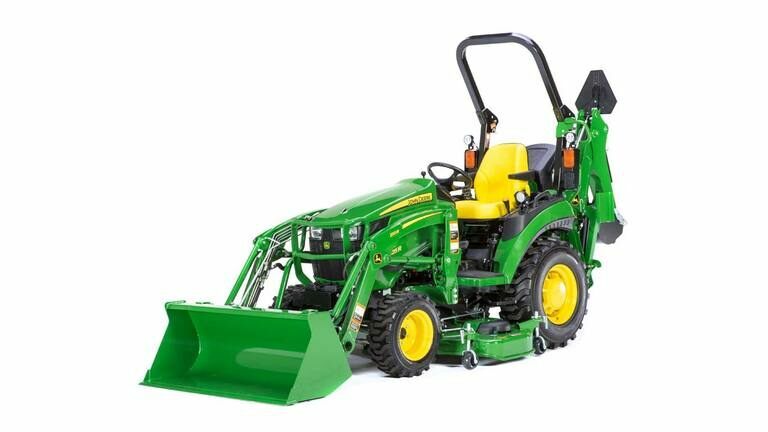 Stop by one of our Lasseter Tractor location near you in Georgia to schedule a test-drive or ask us about our various implements.